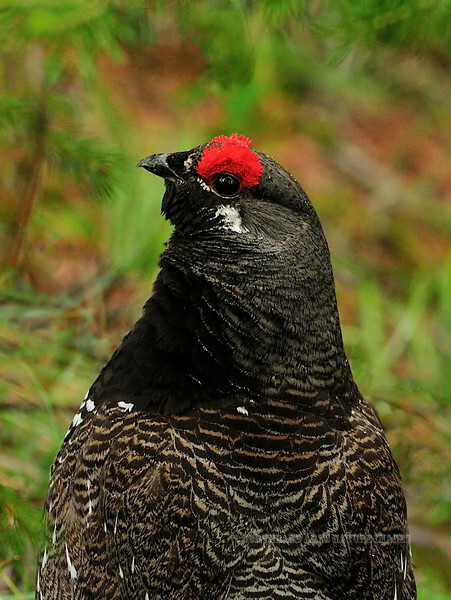 Grouse, Spruce. Clearwater Forest, above Salmon River, Idaho. #618.040b.